Ka`elo is known for abundant rainfall. Plants begins to unfurl fresh leaves and the beauty of Haumea (mother nature) flourishes in the life of the land. 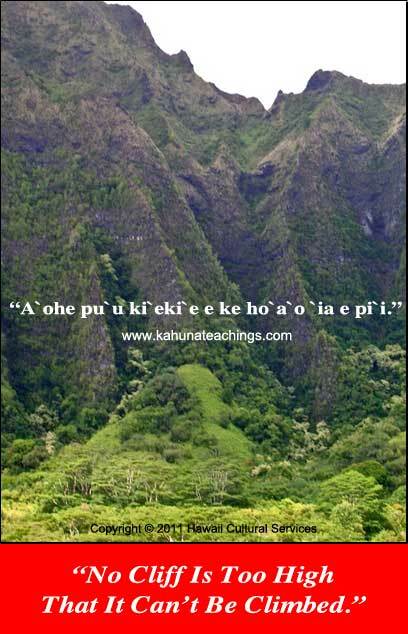 Ka`elo individuals are “keiki o ka `aina” (children of the land) and share a special kinship with nature. Your Goal: Strive for Success. An excellent opportunity for defining your sense of purpose or mission in life, establishing your important goals, developing specific strategies, and charting your course to toward a successful future. Share aloha with loved ones and affirm family ties. Enjoy the company of friends. Celebrate your oneness with all of creation and commune holistically with nature. Queen Consort Emma Kaleleonālani Naʻea Rooke: (January 2, 1836) Consort of King Kamehameha IV from 1856 to 1863. 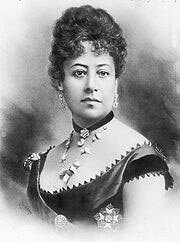 She ran for election to ruling monarch against King Kalākaua but lost. 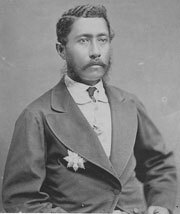 King William Charles Lunalilo: (January 31, 1835 – February 3, 1874), Shortest-reigning King of Hawai`i from January 8, 1873 until February 3, 1874. 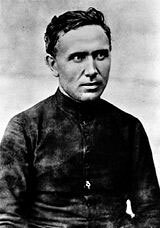 Saint Damien of Moloka`i: (January 3, 1840 – April 15, 1889) Belgium born Catholic priest declared a saint in 2012 by Pope Benedict XVI who ministered to victims of leprosy (Hansen’s disease), in a government-sanctioned quarantine center on the island of Molokaʻi when Hawai`i was a kingdom. 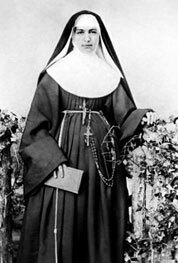 Saint Marianne Cope of Moloka`i: (January 23, 1838 – August 9, 1918) American nun born in Germany who ministered to the needs of patients with Hansen’s disease (leprosy) on Molokai. She was declared a saint in 2012 by Pope Benedict XVI. 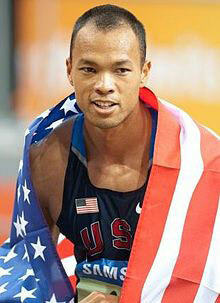 Bryan Clay: (January 3,1980) Kaneohe boy, 2008 Summer Olympic champion & 2005 World champion. Carrie Ann Inaba: (January 5, 1968) Actress, choreographer, singer game show host and judge on television series Dancing with the Stars.